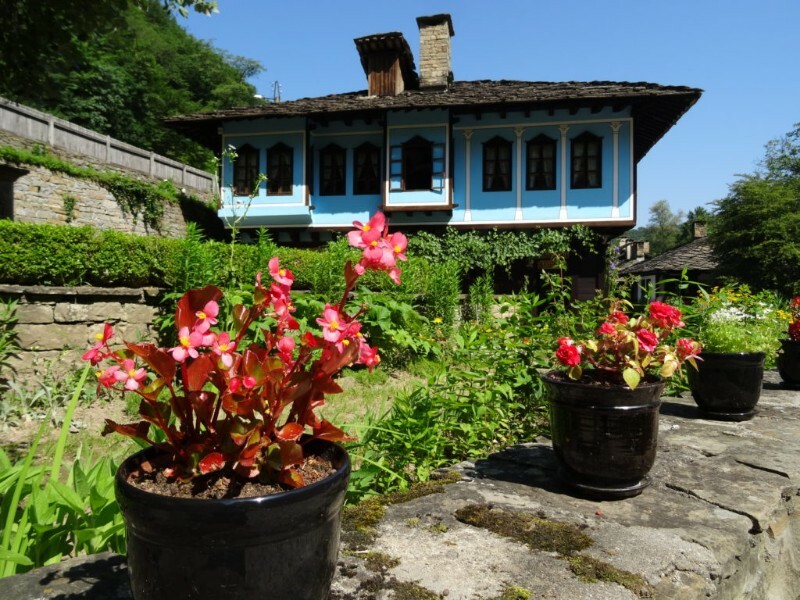 Home > Places > Bulgaria > Gabrovo > Attractions > Еthnographic open-air museum of Etara. Еthnographic open-air museum of Etara. 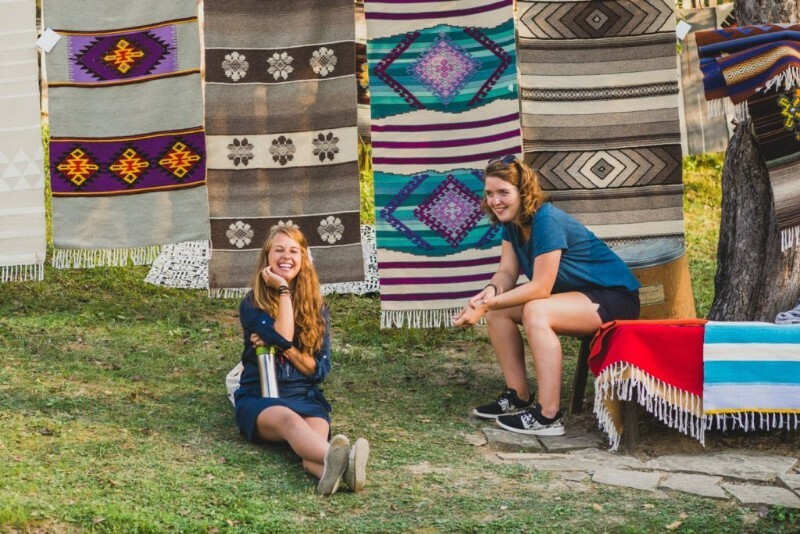 At first unusual combination turns out to be an entirely successful concept in the ethnographic open-air museum of Etara. 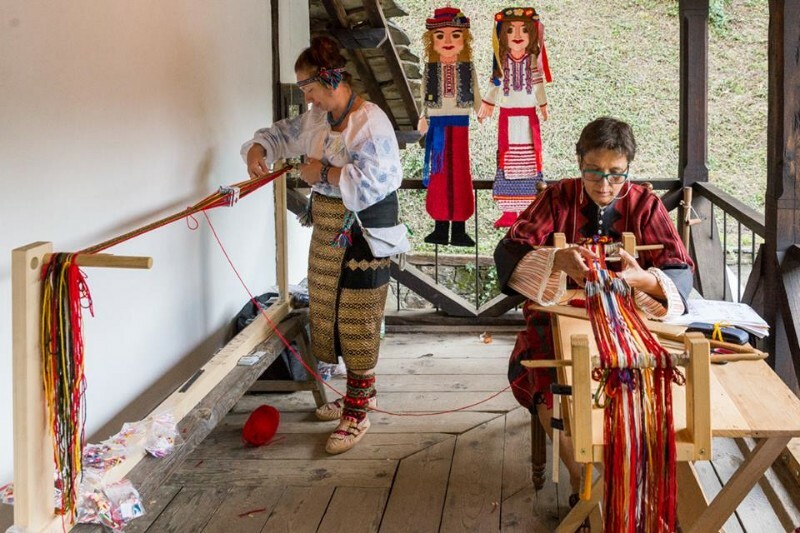 There are dozens of scarecrows, along with traditional crafts and typical Renaissance houses from the Gabrovo region. You can see them along the alleys of the complex are actually made during the National Botanic Scarecrow Competition in Etara. It is held every spring. 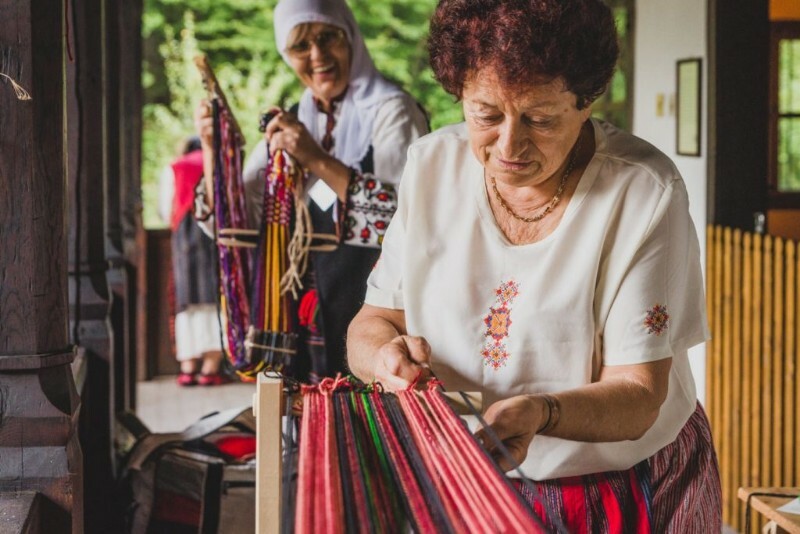 The only condition for the participants is to select for their creation only natural materials – straw, wood, paper, textiles, clay. The competition can include both individual participants or groups, and the competition categories are five – for the most traditional, funny, artistic, scary scarecrow and for a complete composition. 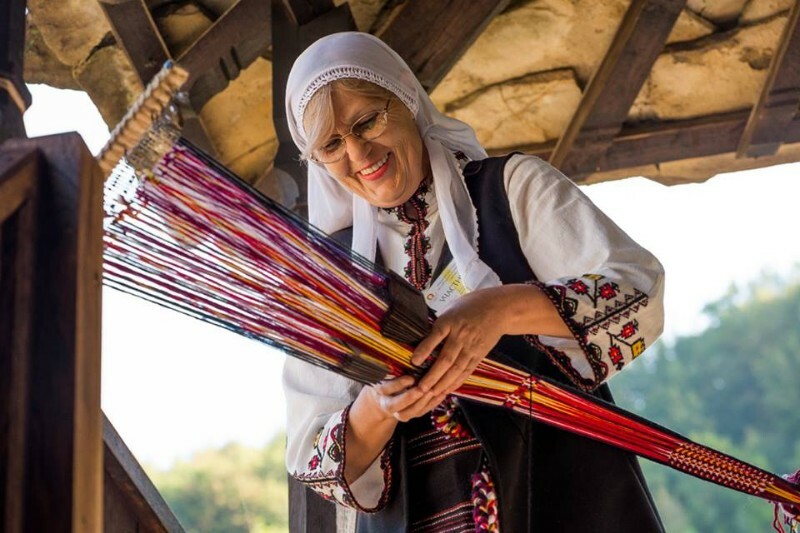 In addition to having a special scarecrow for self-portraits, in Etara you can get acquainted with the traditional Bulgarian lifestyle during the Renaissance and buy objects made using authentic techniques. 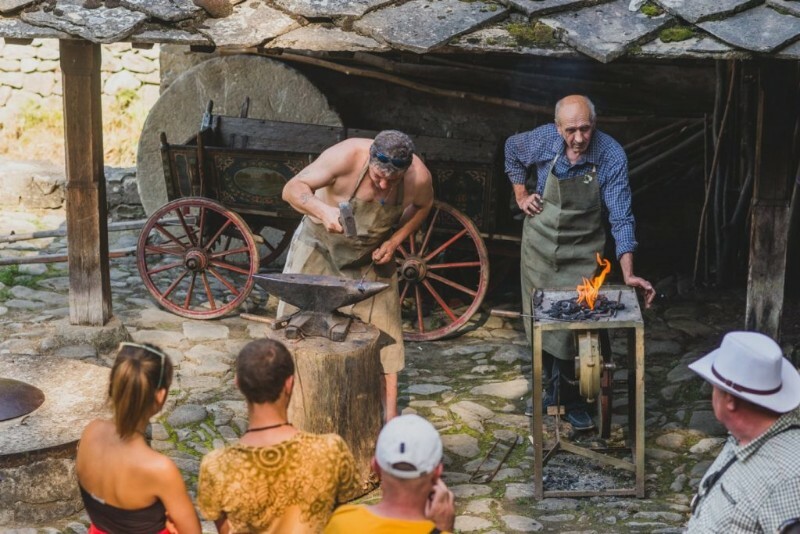 In nearly 50 objects in the open-air museum, you can buy jewellery, paintings, carvings, leather goods, sweet temptations, ceramic pots and what not. 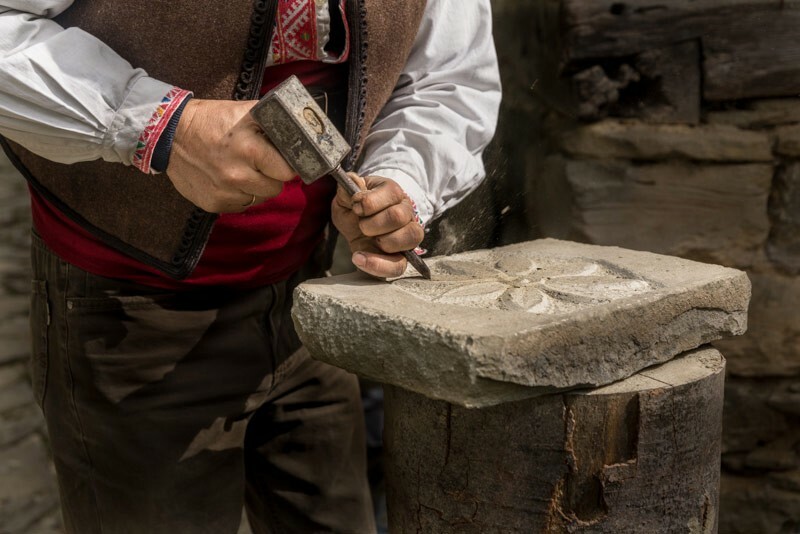 The construction of the unique place situated 8 km from Gabrovo started in 1962. 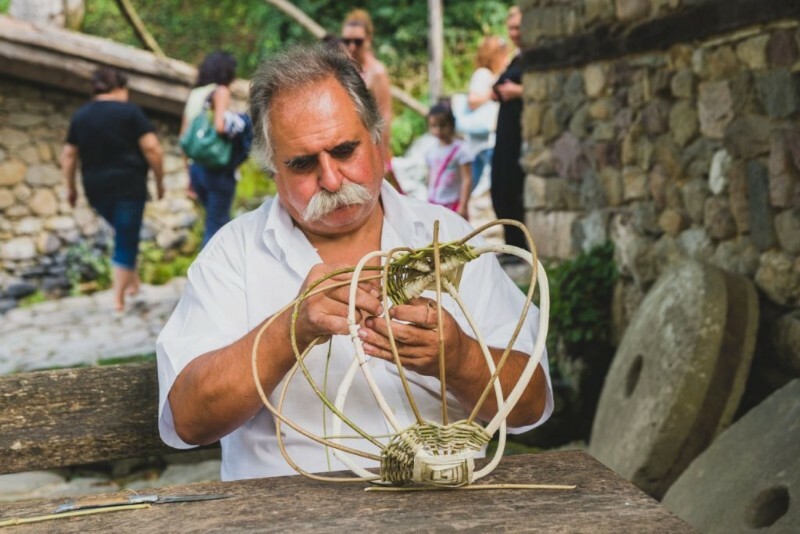 The idea of establishing the open air museum grew in the enthusiastic and amateur artist Lazar Donev. In fact, the first house in the architectural reserve was made just like his grandfather’s house. The official opening of Etara was on Sept. 7, 1964. 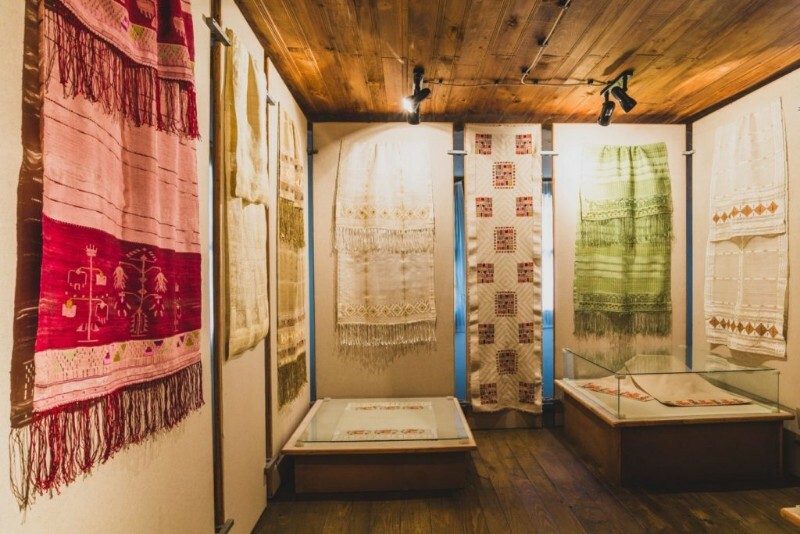 Today you can learn about the work of an old place for washing carpets that is still used today, painting workshops, a carvings workshop, a place for icons, a workshop for leather products such as belts and everything needed to equip horses, pottery, a workshop for making silver jewelry, water mill. 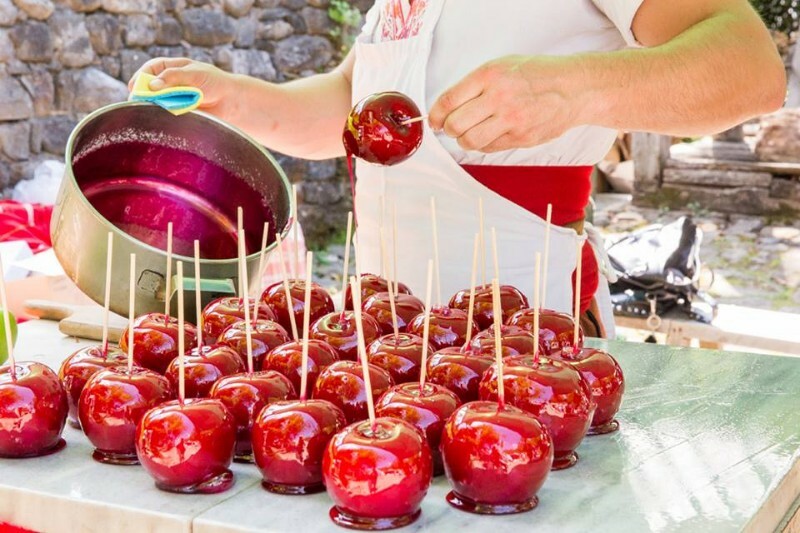 You can also enjoy a cup of hot coffee with typical handmade sweets and salty temptations. 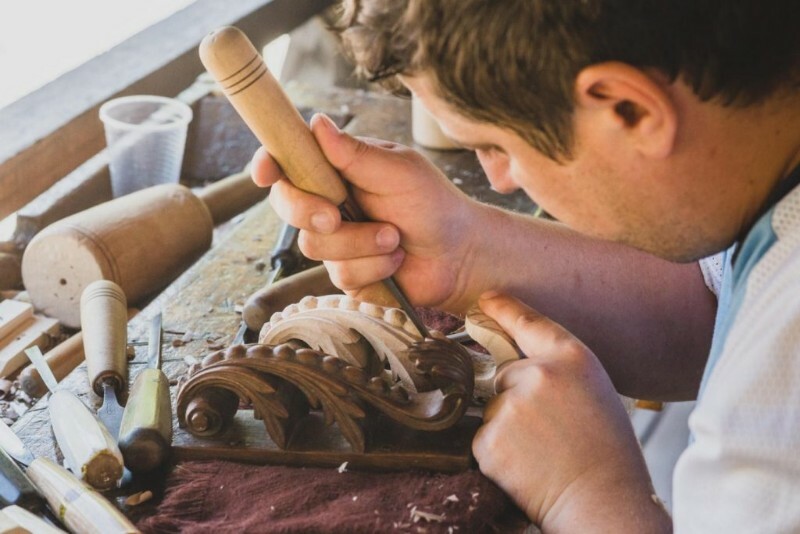 You can also see how are made musical instruments, buy a knife with an antler horn or handmade bells. After the other buildings stand out the clock tower. 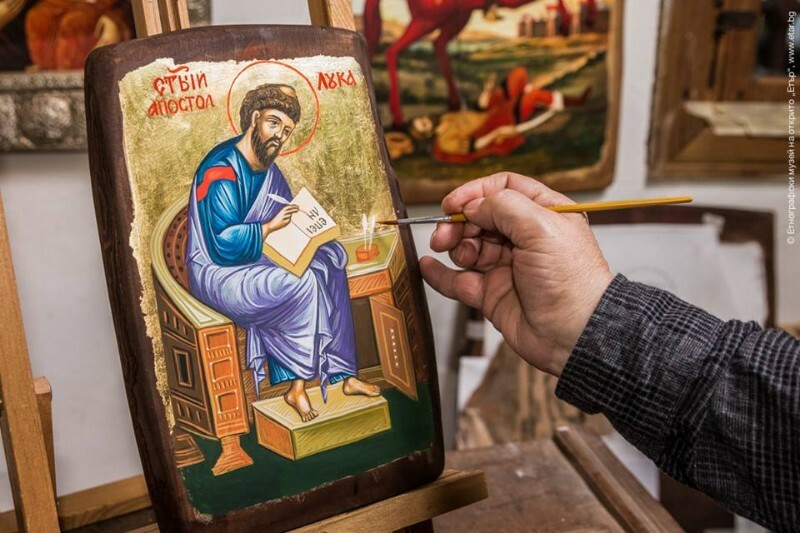 In the open-air museum, you can also visit a typical Renaissance Gabrovo house, as well as the studio of the creator of Etara Lazar Donkov. 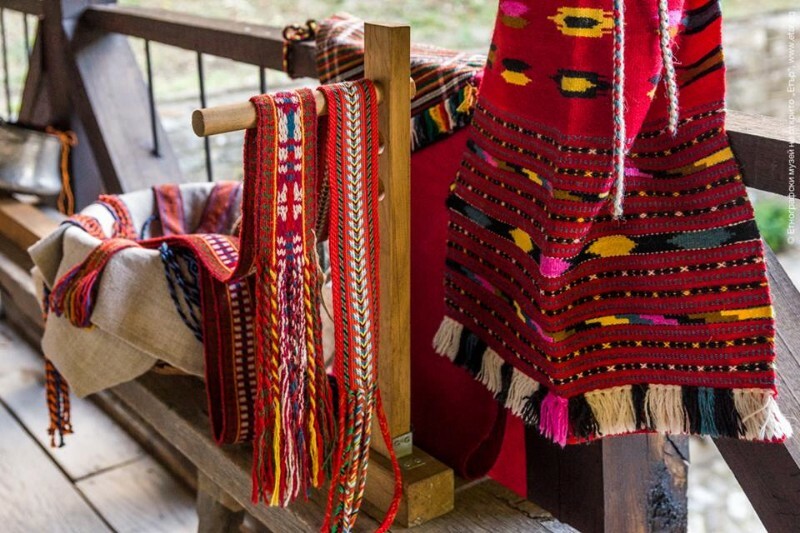 Do not miss the museum exposition of objects that have won the prizes in the competition of the traditional international fair of folk crafts in Etara. Every year a theme is selected for contestants from all over the world. 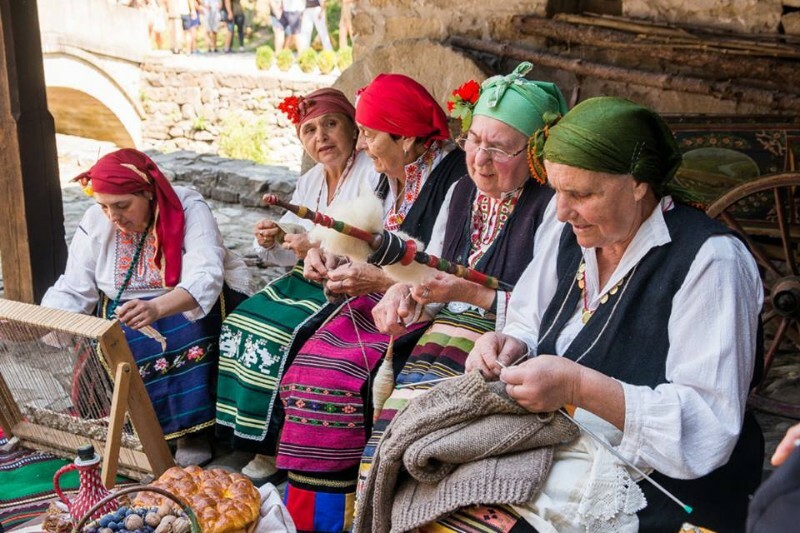 The theme of the competition is chosen among the traditional crafts presented in Etara. 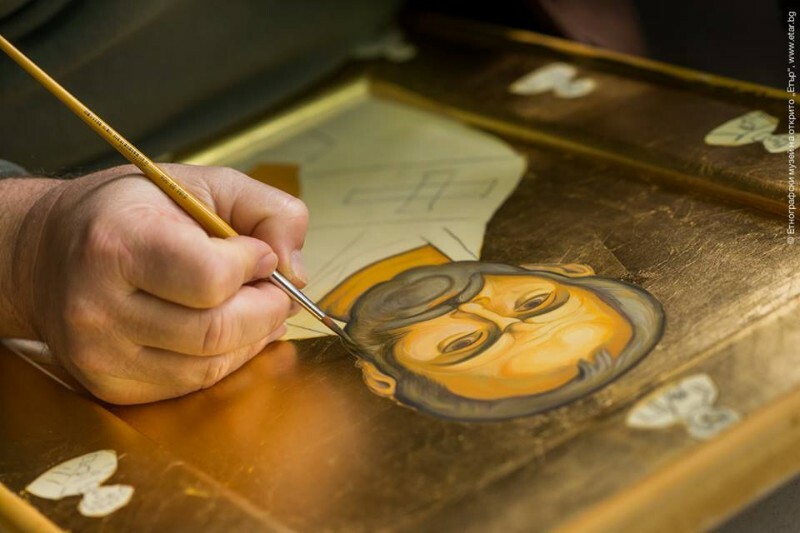 The condition is that each candidate works in the traditional way without using modern techniques.